Oh, what a day. 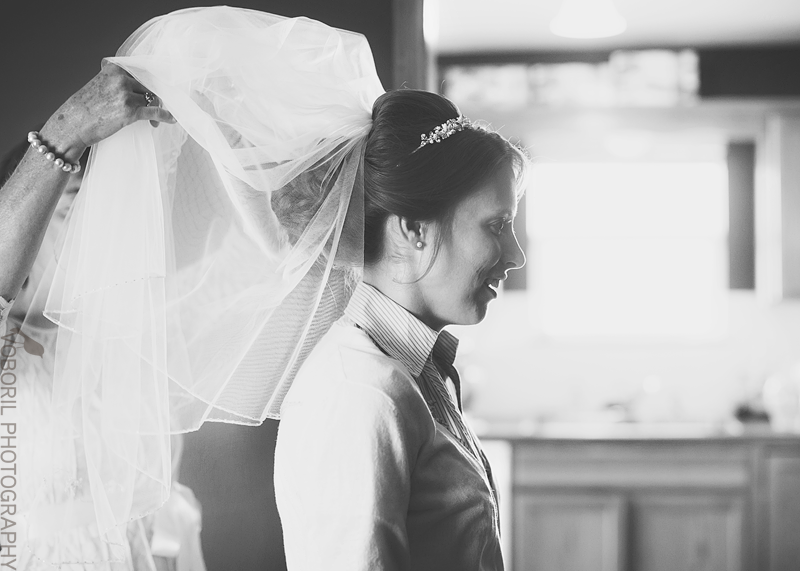 From beginning to end, Sarah and Daniel’s wedding day was filled with friendship and joy. 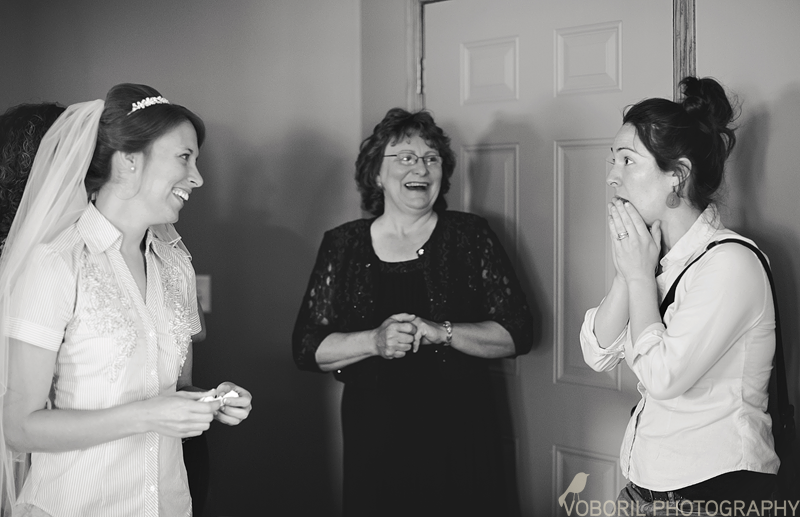 One of my absolute favorite moments was when Sarah’s grandmother surprised her after Sarah thought she wasn’t coming to the wedding. 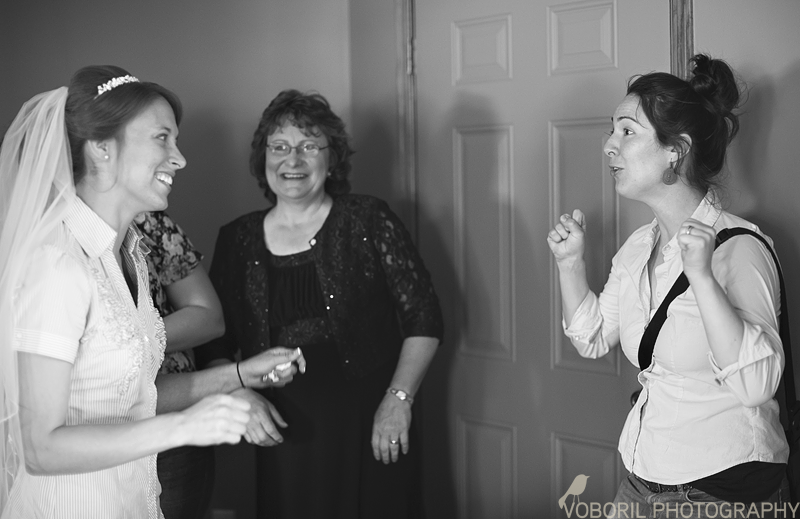 I am thrilled to share a few moments of their day with you… enjoy!